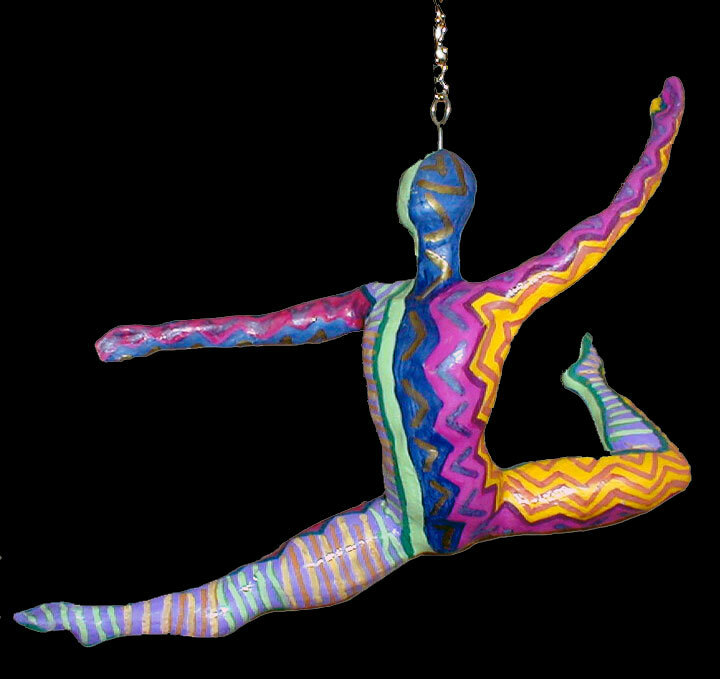 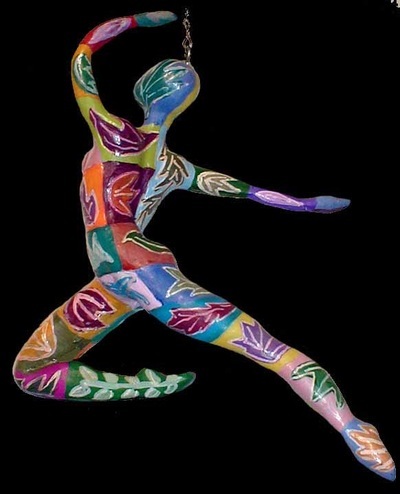 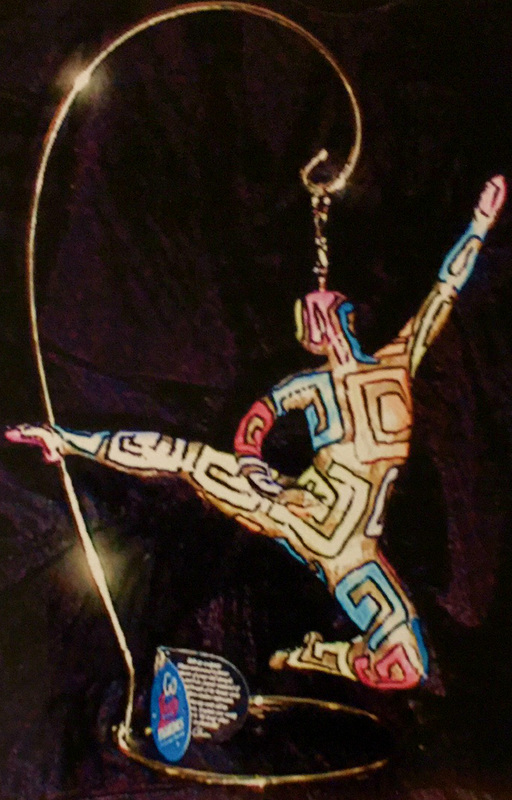 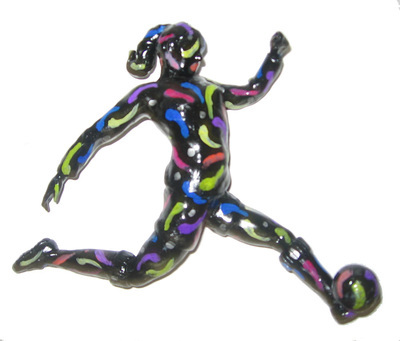 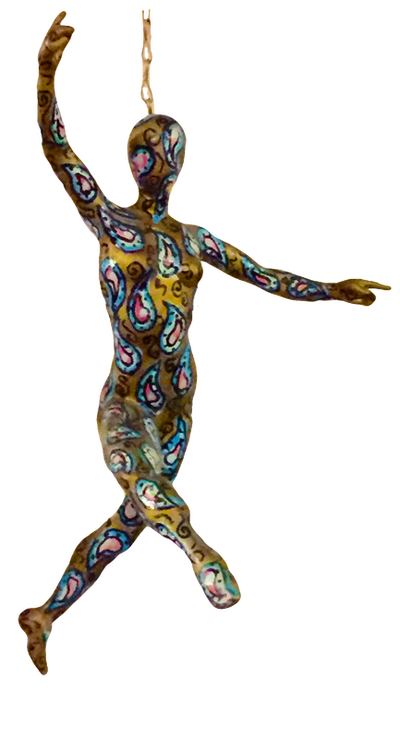 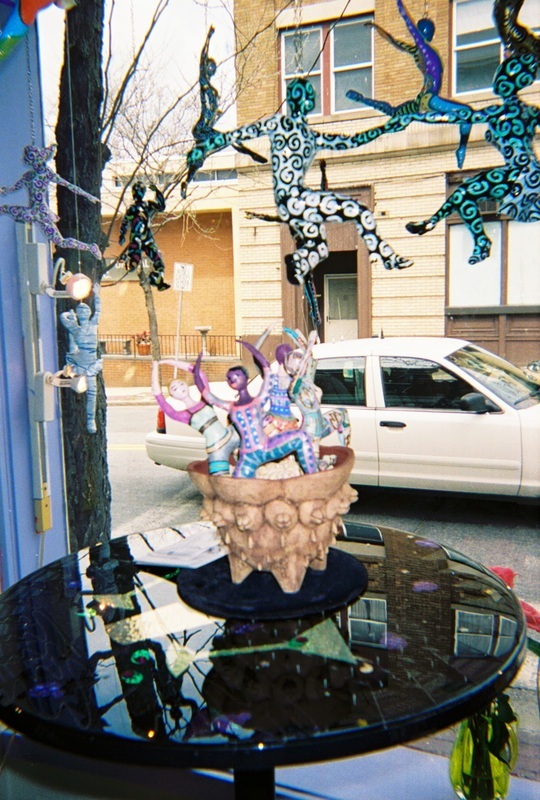 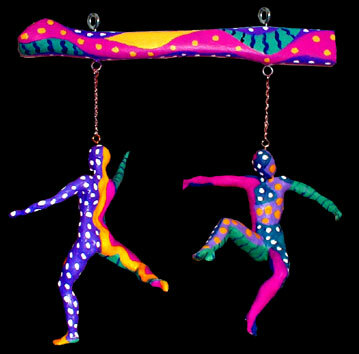 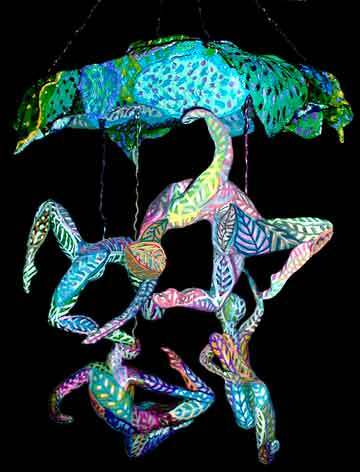 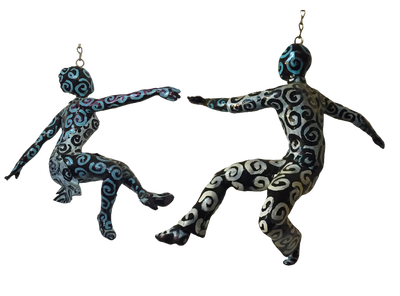 For several years I had a craft business selling figurines of dancers and bodies in motion. 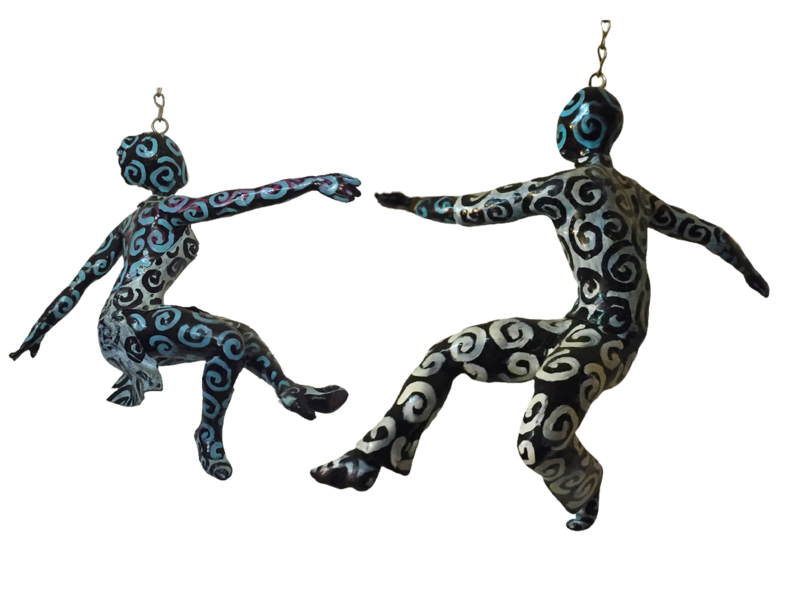 ​If you are interested in making a purchase, contact me at nikibarolini@gmail.com. 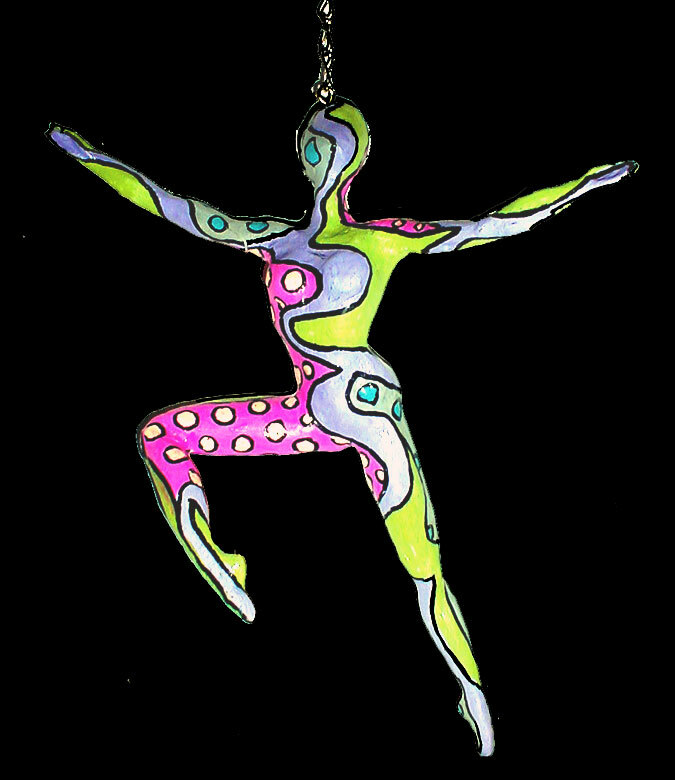 Meanwhile, keep leaping!